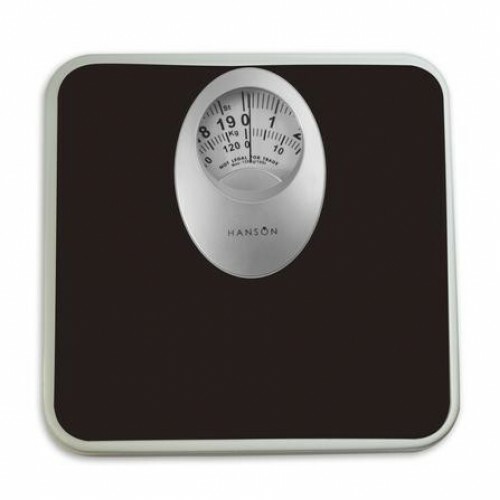 The Hanson H61 Mechanical Bathroom Scale are the traditional bathroom scale. 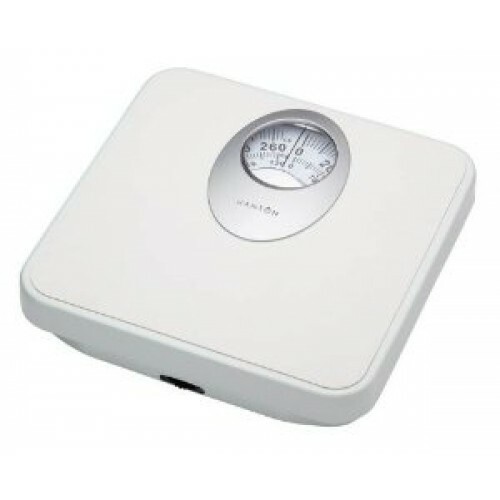 The scales give you 3 weighing options, weighing up to 120kg / 265Ib / 19st and are clear and easy to use. 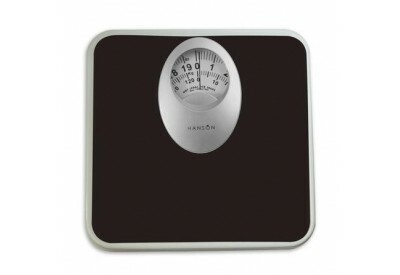 The bathroom scales are easy to adjust and come with a 10 year guarantee.